"Opera Web Browser 16.0.1196.62 Final"
Opera is a super fast Web browser. Designed to make your life easier! Why Opera? Safe, secure, powerful and fully customizable, the Opera Web browser is faster and more secure than other browsers available on the market. 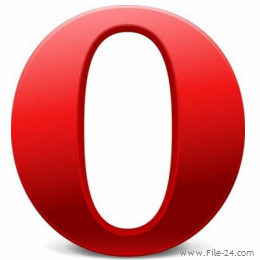 Opera delivers robust security and a far-richer feature set than any other Web browser and it's free. "Google Chrome 29.0.1547.62 Stable "
"Maxthon Cloud Browser 4.2.0.2800 Final"
Maxthon Cloud Browser 4 is powered by Maxthon’s cloud engine, makes seamless web browsing no longer just a concept. These state-of-the-art, cloud-power, next-generation web browsers work in concert and make it easy for users to maintain a continuous experience, un-tethered to a single device or operating system. SeaMonkey – all-in-one internet application suite: tabbed web-browser, advanced e-mail and newsgroup client, IRC chat client, and HTML editing made simple – all your Internet needs in one application. 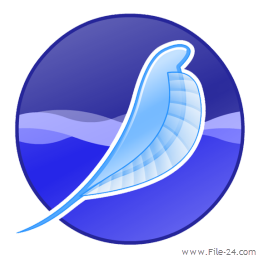 The SeaMonkey project is a community effort to deliver production-quality releases of code derived from the application formerly known as “Mozilla Application Suite” and is the codename for the Mozilla browser. "Firefox 19.0 Beta 5 Final"